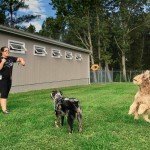 Acres of Fun Kennel offers safe and extremely clean lodging for all pets within our care, but at affordable rates. 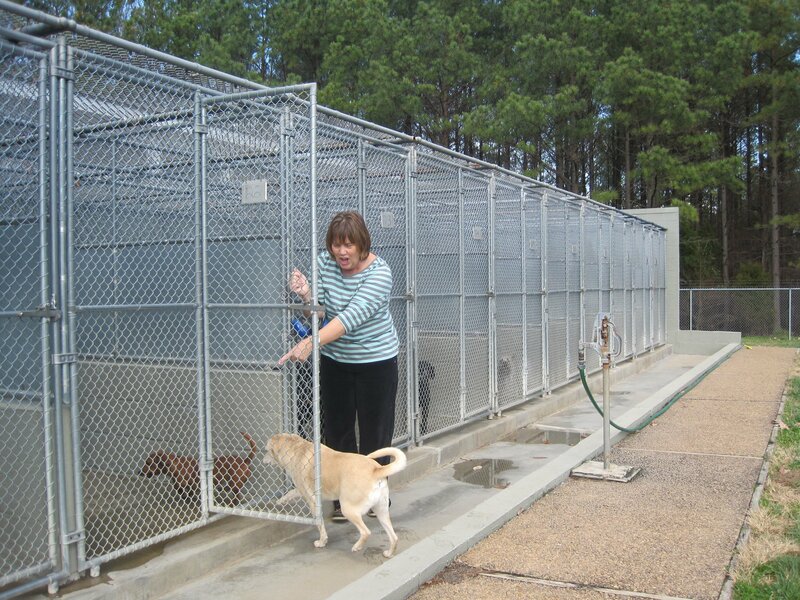 You will not find a more elite dog kennel in Central VA. Tours are encouraged and welcomed. See for yourself what sets us apart from others. 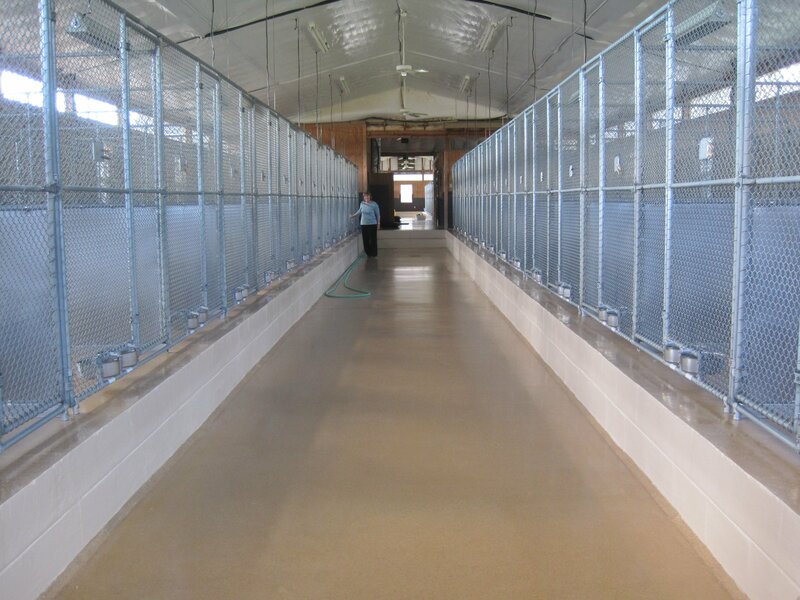 Our canine accommodations offer all the services you would expect for your dog- clean, comfortable, climate controlled enclosed surroundings under the attentive eye of our loving staff. We are dedicated to giving each dog one on one attention to ensure all of our guests enjoy their vacation while away from home. 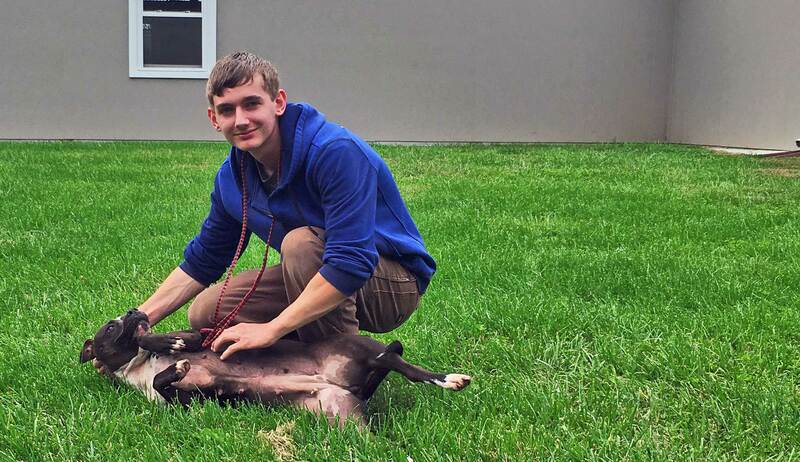 Kennel living can be stressful for any dog. 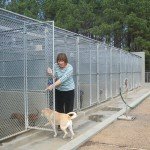 Our goal goes beyond reducing kennel stress, we want to eliminate it. In everything we do while your pet is in our care, we know your pet will feel comfortable, cared for, wanted and loved. Our success is evident when returning canine clients race to the office to greet us like old friends. 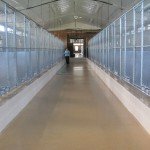 We are especially proud of our success with dogs that have had bad kennel experiences in the past or no kennel experience at all. 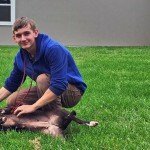 Feel free to call us with special concerns you have about your dog. 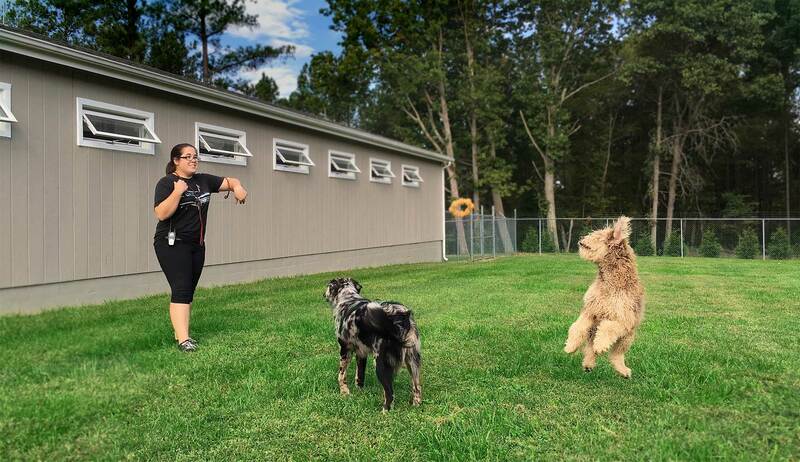 We can accommodate almost any special diet, medication regimen, exercise requirement, or behavioral problem.